As we tromp together through the powdery snow -- can you see what I see? The frosty granules piling up on the tops of our black rubber boots. About Deena C. Bouknight (Author) : Deena C. Bouknight is a published author of children's books. 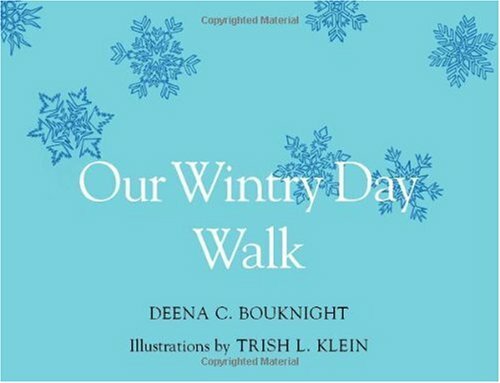 Published credits of Deena C. Bouknight include Our Wintry Day Walk, Our Wintry Day Walk.